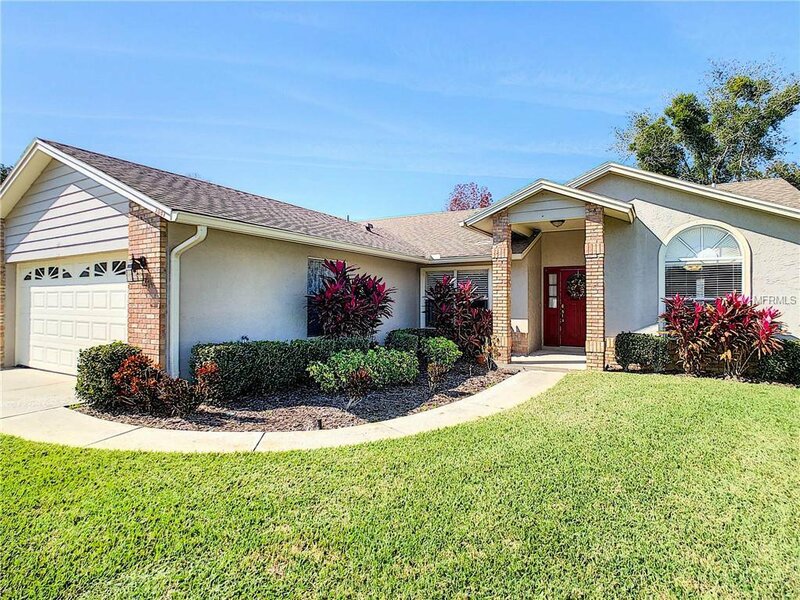 HIGHEST AND BEST BY MIDNIGHT 2/12/19 Beautiful Florida home in Winter Garden, in a Cul-De-Sac with an over sized vinyl fenced yard ready for you to call HOME! This home features beautiful light laminate flooring, The kitchen is beautifully upgraded with granite counters, freshly painted cabinets and stainless appliances. Master bathroom is also updated with new cabinets and double sinks and granite counters. Eating space in the kitchen by the sunny bay window over looking the back yard. Living room is very spacious and you can cozy up to your wood burning fireplace on our cool Florida winter nights. The back yard is beautifully fenced and large enough for large dogs to roam. A fun fire pit to entertain your guest with Smores at night. A fabulous home close to shopping and the 429. You don't want to miss out on this one. Call for a private showing. Listing courtesy of EXIT REAL ESTATE RESULTS. Selling Office: NATIONAL REAL ESTATE LLC.